Last week WhatsApp introduced ‘read receipts’ in the form of two blue ticks, letting users know if their message or picture had be seen by their chatting partner. However, it seems that this wasn’t a universally popular move and lots of people were unhappy with this. WhatsApp is now introducing a new beta version of the messaging tool includes the option to disable this feature if they want to keep the nagging out of their conversations. On 6th November 2014, when WhatsApp captured the headlines to Tech cluster in www.news.google.com, it came up with most shocking news for those who ignore their relatives, friends etc. 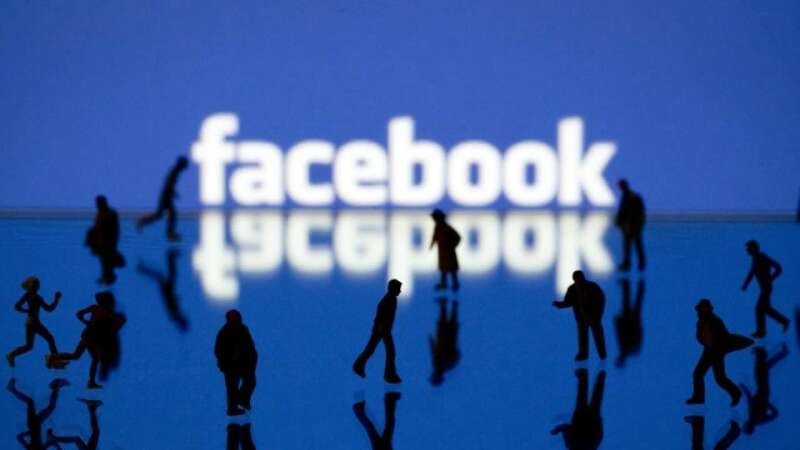 As on that day, freeware and cross-platform messaging and Voice over IP service owned by Facebook – WhatsApp messenger launched the Blue Ticks or Read receipt. Need of which is not mandatory as felt by mainly today’s youth. So from AllTechBuzz, here’s How to Disable or Remove Blue Seen Tick Marks in WhatsApp for you. As the app was updated, this featured was automatically implemented in all the mobile phones in which the double tick converts to blue once the message is seen by the receiver. WhatsApp regularly provides updates for the application for making that sure the users have the latest things in the app and get updated to changes in the technology. The instant messaging client has currently got a new and interesting update along with feature never expected by many. The fresh feature rolled out is Blue Ticks in the application, showing that the sent message is been read by the person to whom it is sent. While blue ticks could be great for some, it could ruin relationships for many others. 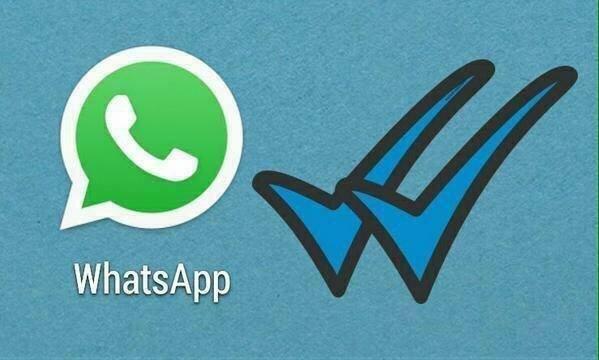 So, here in this tutorial you can learn how to disable the blue ticks using new beta version. The latest beta version of WhatsApp on Android has been released with the option to disable the blue tick marks which were introduced recently. It’s available to Android users who have downloaded the new beta version of the app, but those that have can go to Settings > Privacy > and disable the ‘Read Receipts’ option to banish the blue ticks when you read other people’s messages. How to get WhatsApp Beta Version for Android Mobiles? To get the WhatsApp beta, you have to enable ‘unknown sources‘ in Settings, to allow installation by APK. You can then download the beta version(WhatsApp 2.11.44 version) of the app from the official website of WhatsApp because it hasn’t been released on Google Play Store. After downloading install it directly from your Android phone. So if you want to retain a bit of your privacy (and sanity) and not be forced to respond to every message the instant you see it, you can download the update from WhatsApp’s official website or wait for it to filter through via the Play Store and App Store. Also check how to download whatsapp for pc. Nexus 6P Vs Motorola Moto X Style – Which is the Best Android Phone? This Man Caught All The Pokemons- What Happened At The End Is Most Disappointing! Girl friends Sorry , we have tricks to overcome the update! Girl Friends sorry we have tricks to escape! Hmm whatsapp if you have blueticks we have Alltechbuzz for overcome these type of updates cool article imran bro keep going !!! wow ,its very nice trick to disable Blue tick mark,i used to off my data connection and read my messages to bypass these blue tick marks,but we have solution to get rid of this problem. If i want to find out sender number who send me his photo then is it possible? because i loss all my old what app conversation due my mobile permenently out of order and i loss all data. so i have some picture save in sd card so i find out sender number?